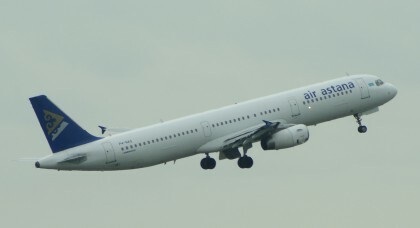 The A321 is the largest member of the Airbus A320 Family. The basic A321-100 features a reduction in range compared to the A320, an extra fuel tank was not added to the initial design to compensate for the extra weight. – CFM International CFM56-5A1 rated 111.2 kN. – CFM International CFM56-5A3 rated 117.88 kN. – CFM International CFM56-5B4 rated 117.9 kN. – International Aero Engines V2500-A1 rated 111.2 kN. – International Aero Engines V2527-A5 rated 117.9 kN.